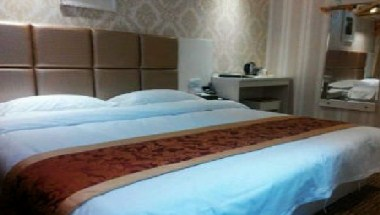 Super 8 Hotel Fuzhou Jinshan Jian Xin Nan Lu is located in China. The hotel is near Cangshan Wanda Plaza, and convenient to go to Three Lanes and Seven Alleys, JinRong Street Wanda Plaza. 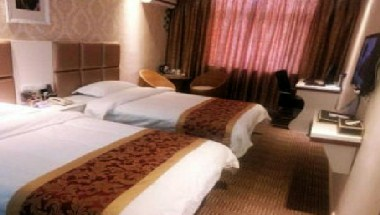 It is near Gold Harbour Park and Zuohai Park, which provides the hotel good environment. Our hotel features comfortable guest rooms and all standard amenities for your stay. Guests will enjoy easy access to all the nearby local area attractions.